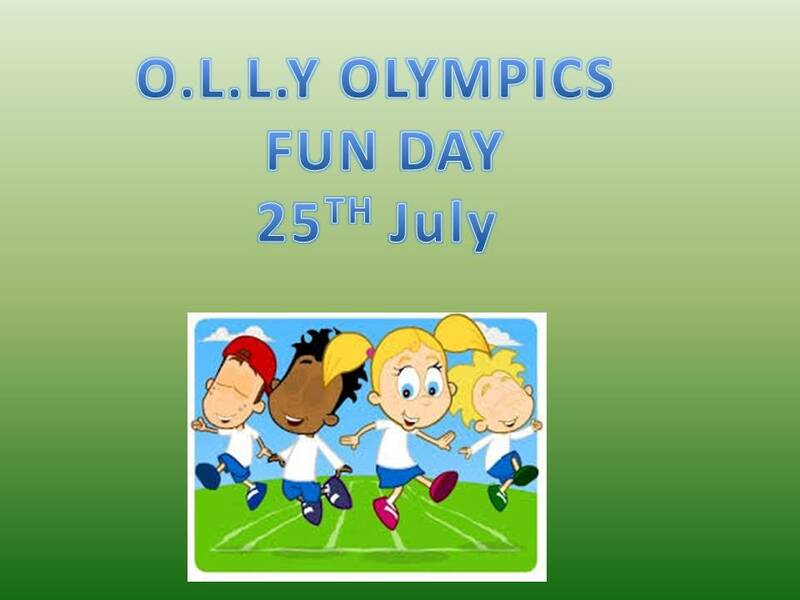 To all our OLLY members, families and supporters and anyone out there who would like to come and join in this FREE day out. You do not need an invitation. If you need a pickup service with your children please come to 6 Anson Street, Liverpool, L3 5NY (off London Road) 9,30 where you will be offered a tea or coffee while you wait for your FREE pick up service that can take you and your children to Birkenhead Park for FUN AND GAMES will begin at 11.30am. Please bring a packed lunch, drinks will be provided. This is a great way to meet your new friends, have a great day out and your children can also meet new friends. If you do need any further information please call 0151 709 2994 and we will be only happy to answer any of your questions otherwise, just turn up!